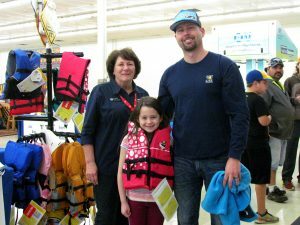 Langley – Thanks to the efforts of lake-area volunteers and business partners, the Grand River Dam Authority is set to launch its new “Adopt the Shoreline” program. 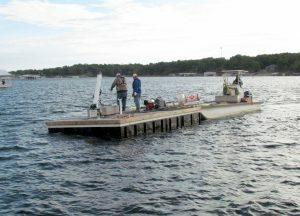 The program’s new webpage — grda.com/adopt-the-shoreline — went live earlier this week. 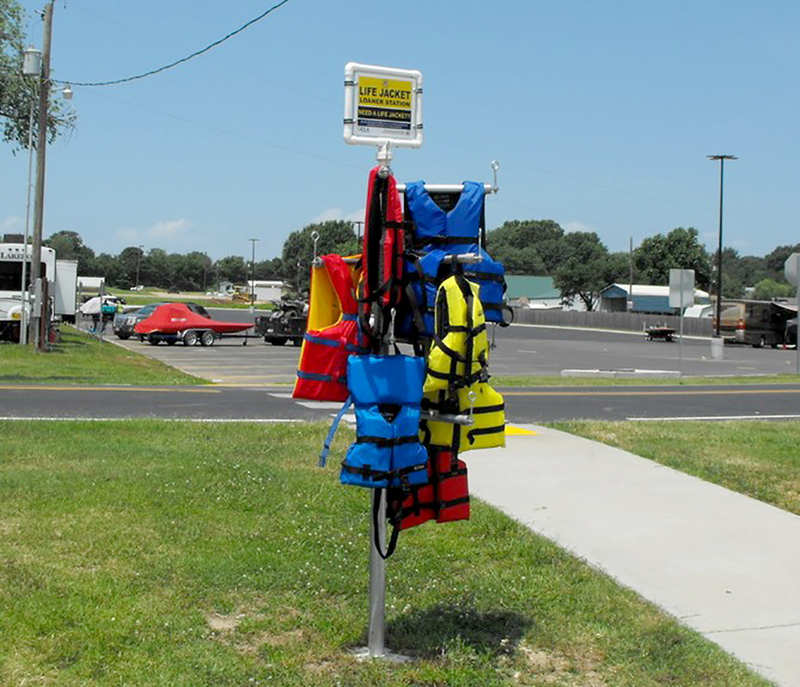 The Grand River Dam Authority, with the help of other lake area organizations, businesses and volunteers, has launched a new “Adopt the Shoreline” program. The program’s new webpage went live earlier this week. 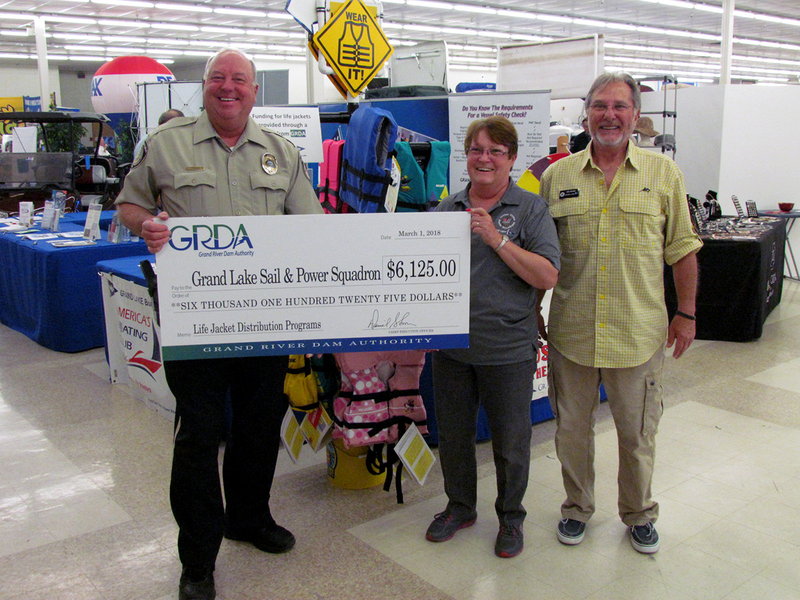 GRDA worked with an advisory board consisting of various stakeholders on Grand Lake to establish the program which is focused on removing trash and debris from the shoreline. 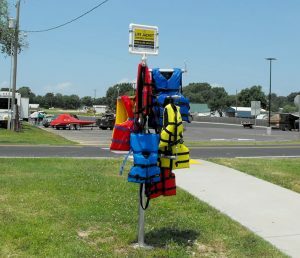 Participants will be involved in that effort by “adopting” sections of the shoreline and conducting cleanup efforts on routine basis. 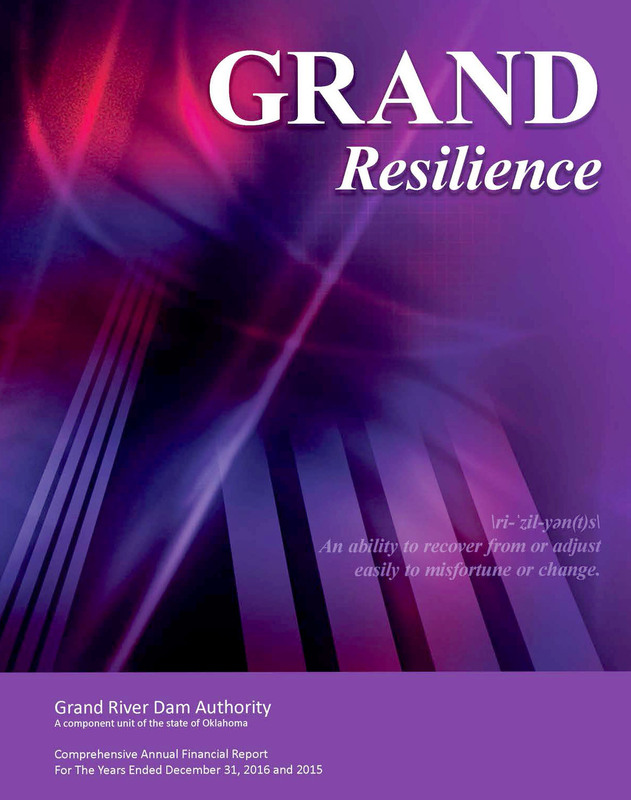 GRDA will assist by providing resources necessary to those efforts. The webpage will be a place for the public to learn more about the program and also sign up to participate. A list of the program’s supporting partners and information on the program’s advisory board can also be found on the page. 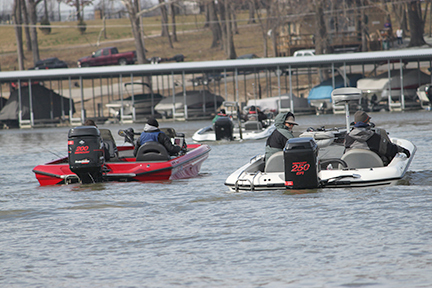 Patterned after a similar program on Lake of the Ozarks, GRDA’s program will actually divide Grand Lake’s shoreline into 10 zones (the zone map can also be found on the webpage). Each zone will have a coordinator that will be in charge of establishing the volunteer team and organizing cleanup efforts. GRDA will supply trash bags for the effort and will also be paying the disposal costs for all approved cleanups. 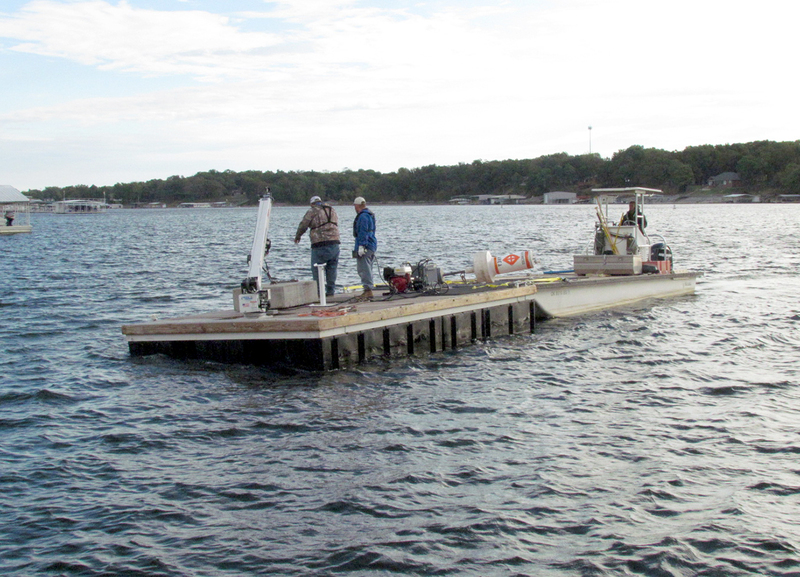 Horton added that GRDA is also staffing its own full-time shoreline cleanup crew, complete with a barge and the equipment necessary to remove large debris from the shore. 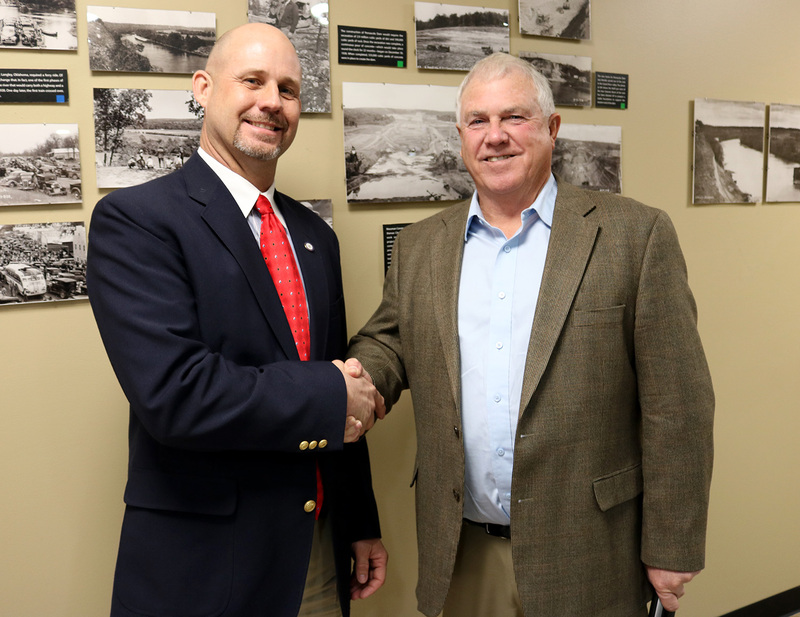 Horton added that the “Lend A Hand For Lady Grand’ program has already been successful for many years due to lake-area volunteers and this new program will continue on with that effort, while working to expand both the reach and volunteer base for cleanup efforts. For more information on the program, prospective volunteers can email GRDA at adopt@grda.com. 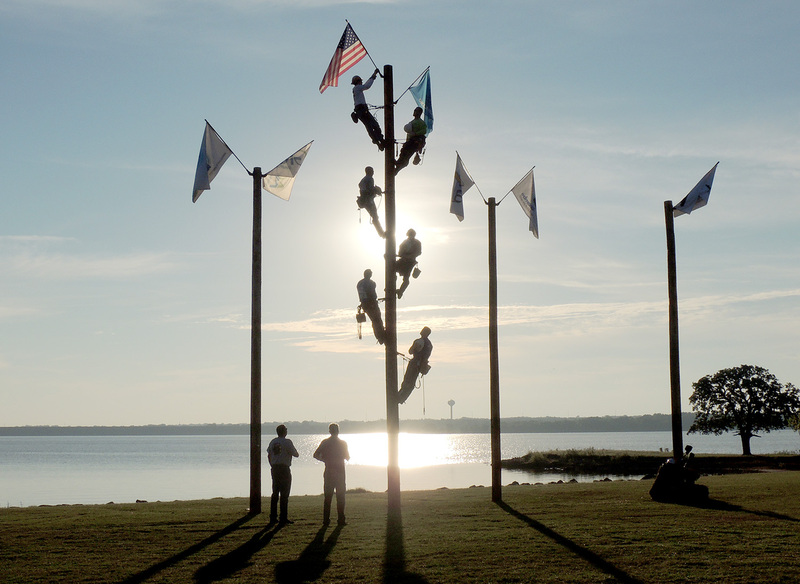 Lineworker Rodeo 2016:Lineworkers place the United States flag and the Oklahoma flag atop a pole during the opening ceremonies for the 2016 MESO Lineworkers Rodeo in Edmond. On October 26, GRDA will host the 2017 rodeo event, Expo Center, just south of the GRDA municipal customer community of Pryor. 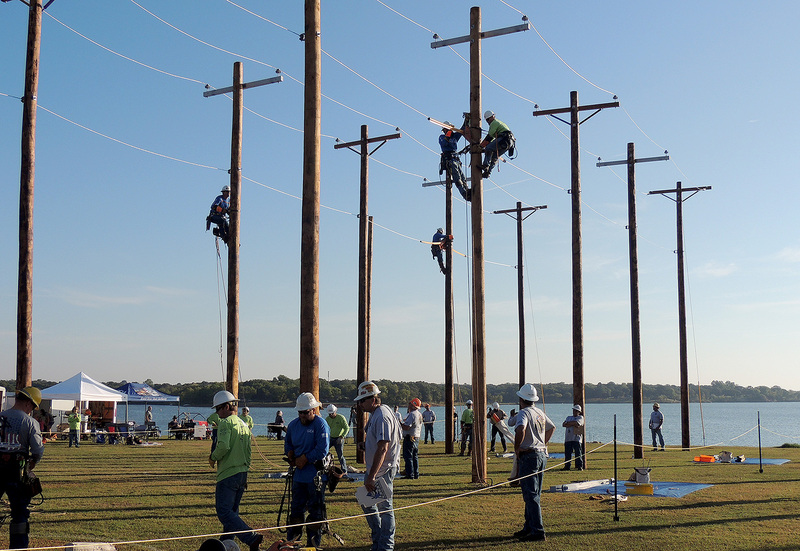 Pryor – Electric linemen from public power utilities all across Oklahoma will convene on October 25-26 (Wednesday and Thursday) for the annual Municipal Electric Systems of Oklahoma (MESO) Lineworkers’ Rodeo and Safety Training event. 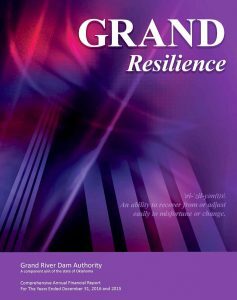 The Grand River Dam Authority (GRDA) is hosting this year’s event at the MidAmerica Expo Center, south of Pryor. According to GRDA Vice President of Corporate Communications Justin Alberty, lineworker rodeos are a tradition at publicly-owned electric utilities across the country. 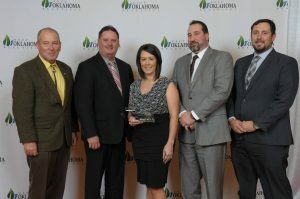 GRDA sells wholesale electricity to 15 municipal utilities in Oklahoma (including Pryor, a GRDA municipal customer community since 1951) and many of those communities, along with other Oklahoma towns, will send competitors to this event. 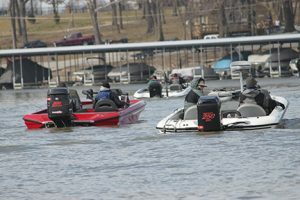 A total of 55 participants are expected to compete. GRDA personnel will also participate and help facilitate the activities. The activities actually begin on Wednesday, October 25 with a day of training and safety presentations. 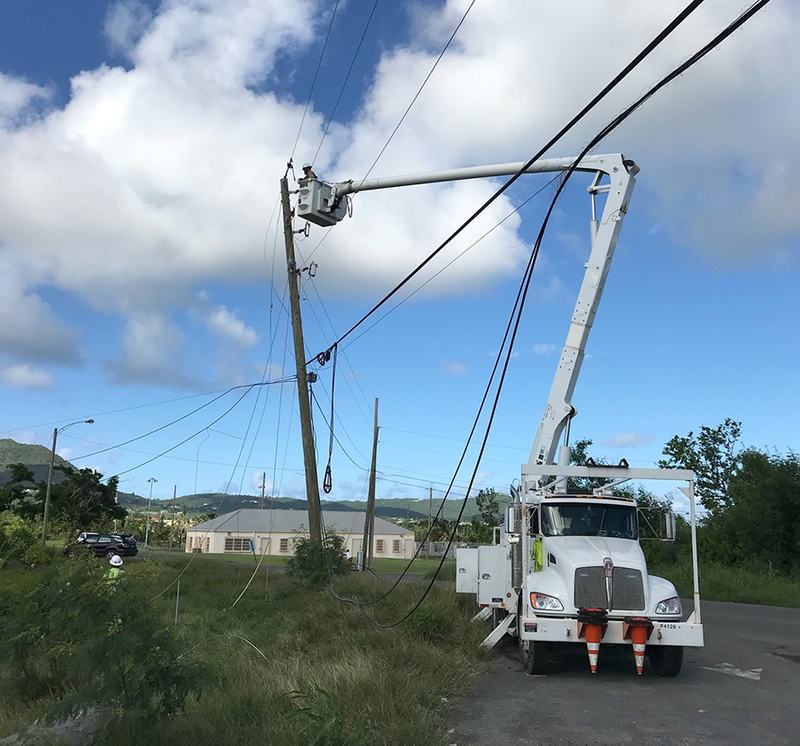 Subjects such as the newest addition of the American Public Power Association Safety Manual and storm readiness efforts will be on the agenda. A vendor exhibition will also be part of the day’s activities. 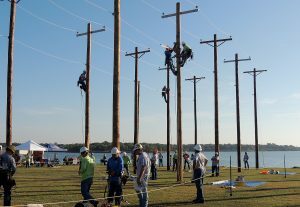 Lineworker Rodeo 2016:Lineworkers (on poles) participate in the 2016 MESO Lineworkers Rodeo in Edmond. GRDA will play host to the 2017 competition, at the MidAmerica Expo Center, south of Pryor, on October 26.
journeymen from public power utilities across Oklahoma will participate in several events designed to test their ability in a safe, competitive environment. 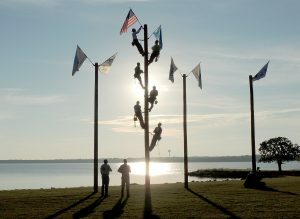 Speed climb, hurtman rescue, insulator and switch change competitions are all on the agenda, as well as a unique MESO Rodeo competition, the mutual aid event. This last event is designed to simulate circumstances when lineworkers from different utilities work together after incidents such as ice storms or tornados. Alberty added that the public is welcome to grab a lawn chair and come watch these Oklahoma lineworkers put their skills to the test. Again, the actual competition will begin after the 8AM opening ceremony on Thursday, October 26. MESO is an association of municipally-owned electric utilities that provide electric service to over 400,000 residents. 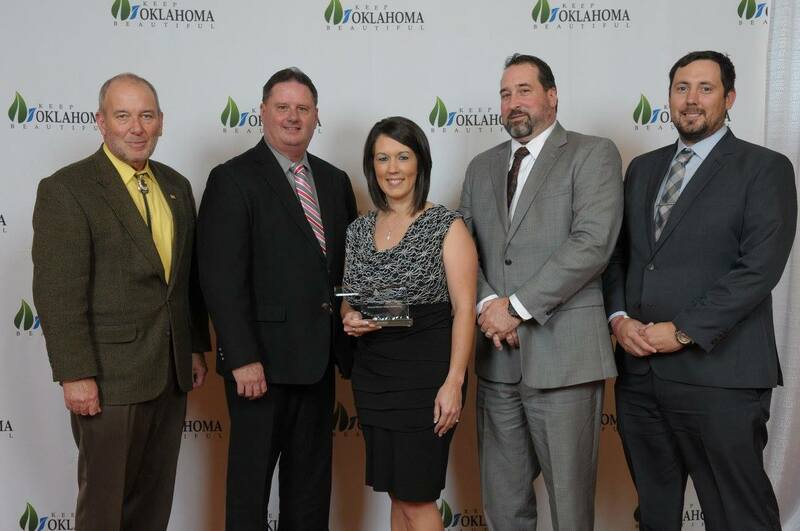 Currently, 63 cities (including GRDA’s 15 customer communities) offer retail electric utility services in Oklahoma. These communities own and operate their own electric distribution systems and revenues generated from their electric sales are used to maintain the system and also to help fund other city services like streets and parks, police and fire. Along with GRDA, the Oklahoma Municipal Power Authority (OMPA) is also sponsoring this year’s MESO Lineworkers Rodeo.